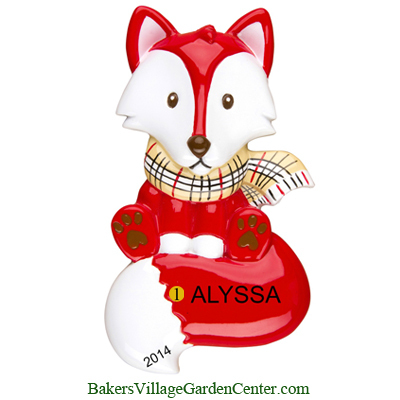 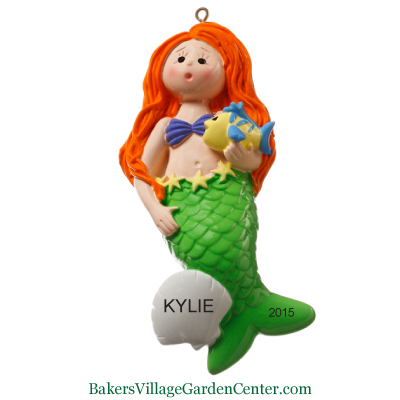 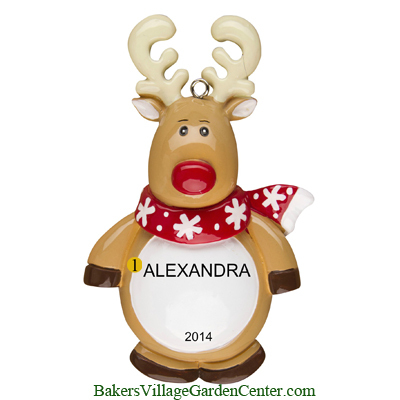 Animal lovers: these personalized Christmas ornaments are for you! 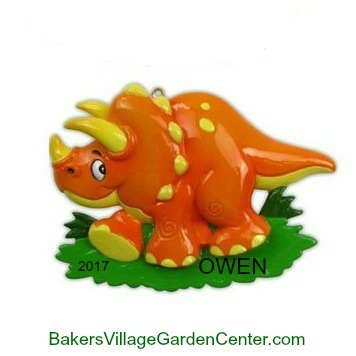 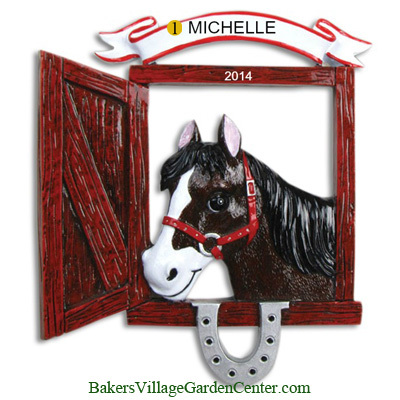 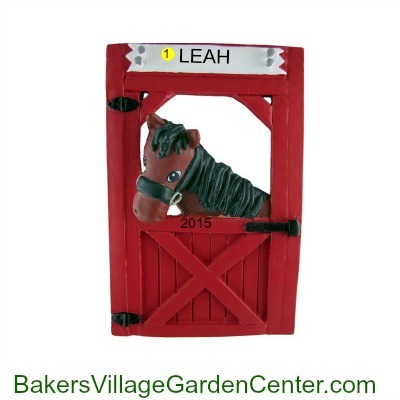 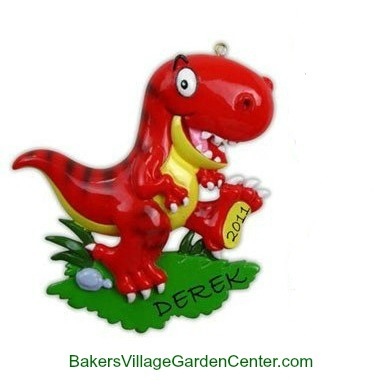 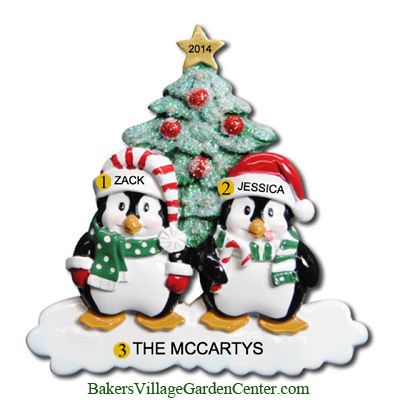 Whether you want to decorate your entire tree with animals ornaments or just add one or two personalized animal ornaments to your collection, a selection from this fun and imaginative collection is sure to please. 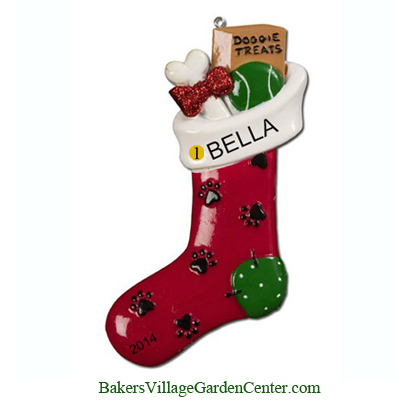 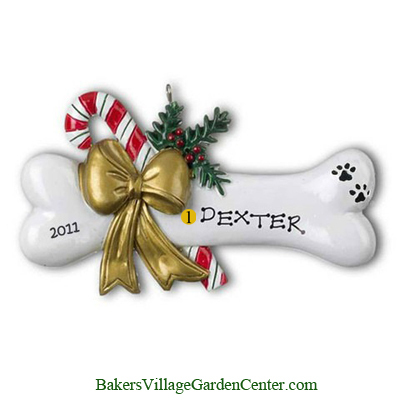 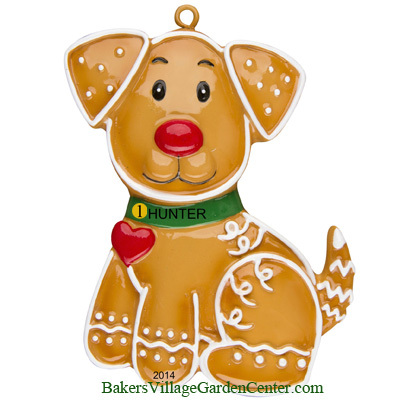 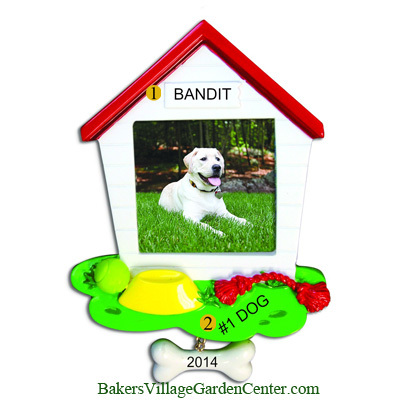 You can customize a dog ornament with the name of your canine pal. 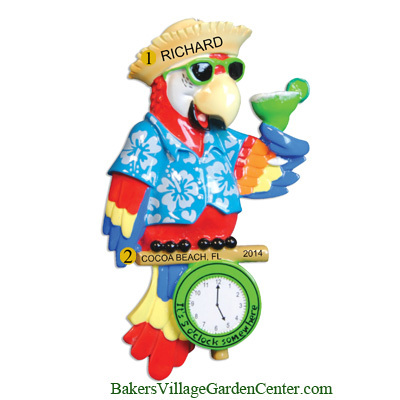 Commemorate your fair weather vacation with the “it’s five o’clock somewhere” Parrot ornament. 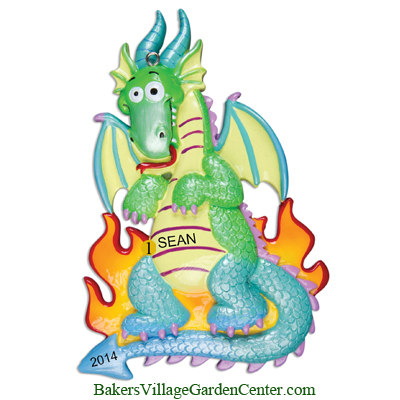 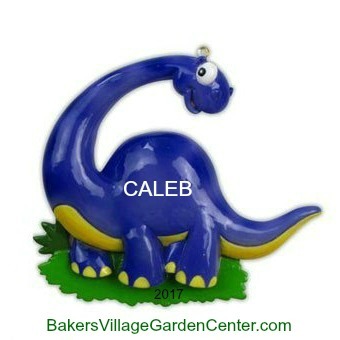 Delight a child with a Dragon personalized ornament that has their name on it. 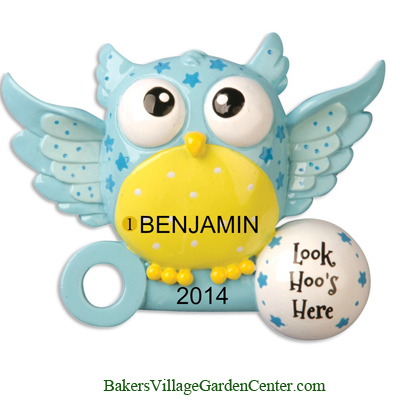 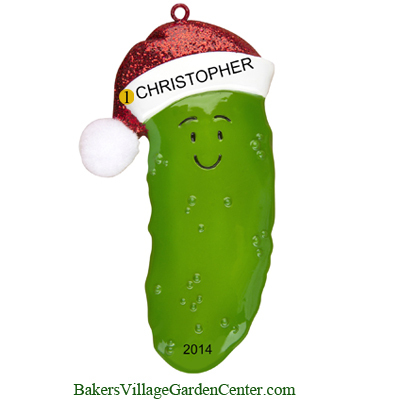 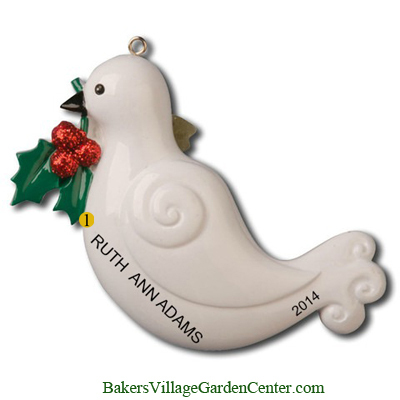 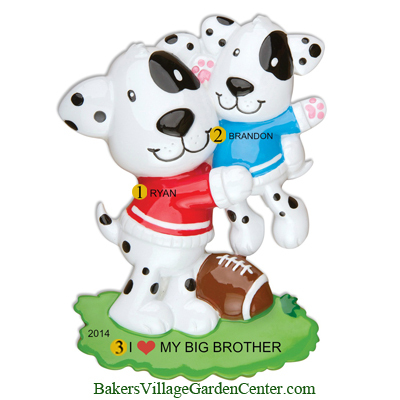 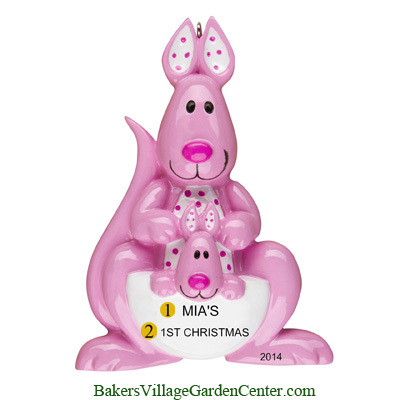 Celebrate the special bond between siblings with the Big Brother and Big Sister personalized Christmas ornaments. 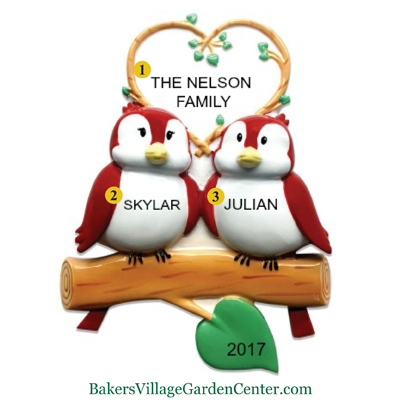 Or let each family member select their favorite to represent them. 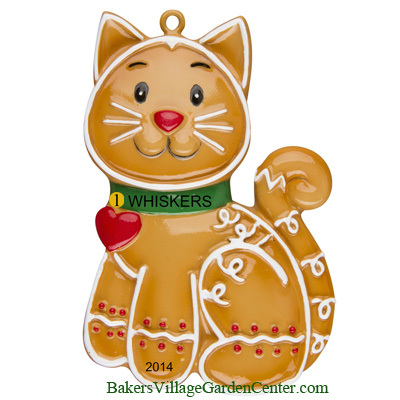 But there’s no need to confine these delightful animals ornaments to your Christmas tree. 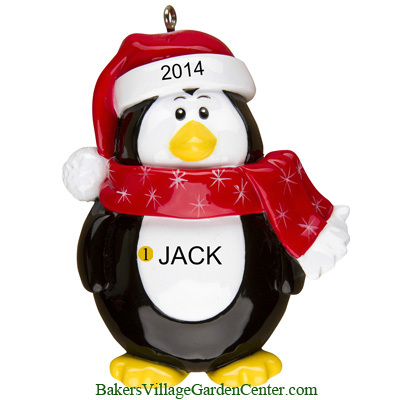 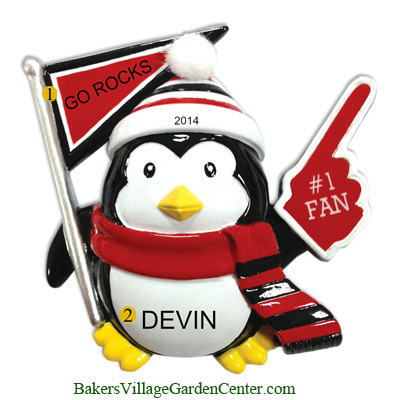 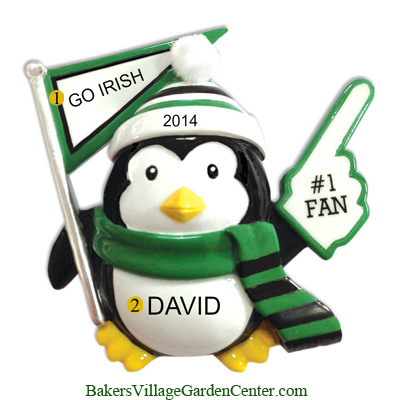 Lots of people enjoy displaying them in their home or office all year-round as well.